I’ve held off sharing my story about how my business started, mainly because I am no where near where I hope to be one day! I’ve learned though, that it really doesn’t matter; we are all just living our own journeys at our own pace. Winter Daisy started when I was laying on the couch (for weeks!) while pregnant with my identical twin girls. I couldn’t find a designer devoted to children’s spaces and knew there was no way I could finish their nursery myself (I could barely move). The lightbulb clicked on and I knew there must be others out there who, like me, didn’t have the ability or time to get their kids rooms finished in the way they wanted to. Fast forward a few years(! ), then working back at my job as a Management Consultant, and decorating any space I could on the side, to finally realize the time was right. I wanted my children to see me working in a role that I LOVED and where my time away from there felt purposeful. My son was born 23 months after our twins and when my son was two, I left my corporate job and launched Winter Daisy! 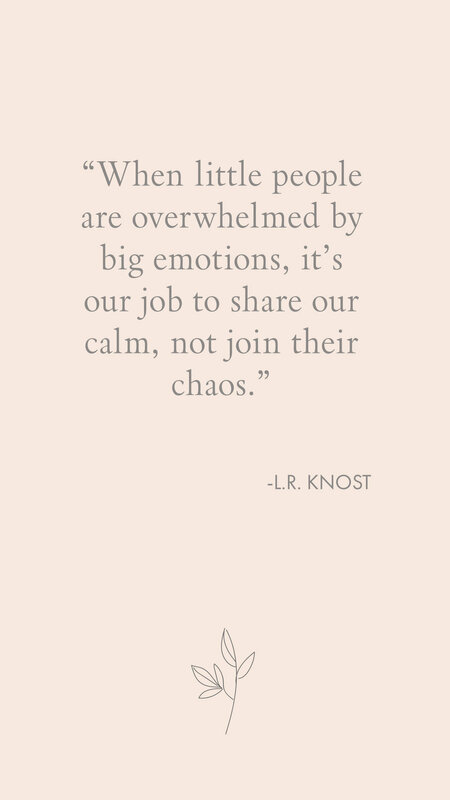 I am so thankful to have you here and absolutely LOVE designing dreamy spaces for the little ones in our lives. 1. There are only 14 school days left until all 3 of the kids are home for the summer!! I can hardly believe how quickly this school year has gone! 2. Spring is one of my favourite seasons and I just love bringing fresh flowers home for the table. This is the first year I can put flowers on our coffee table without one of the kids coming and tipping them straight over!! Benefits of the youngest being 5. 3. If you know me personally, you'll know I don't wear earrings all that often. 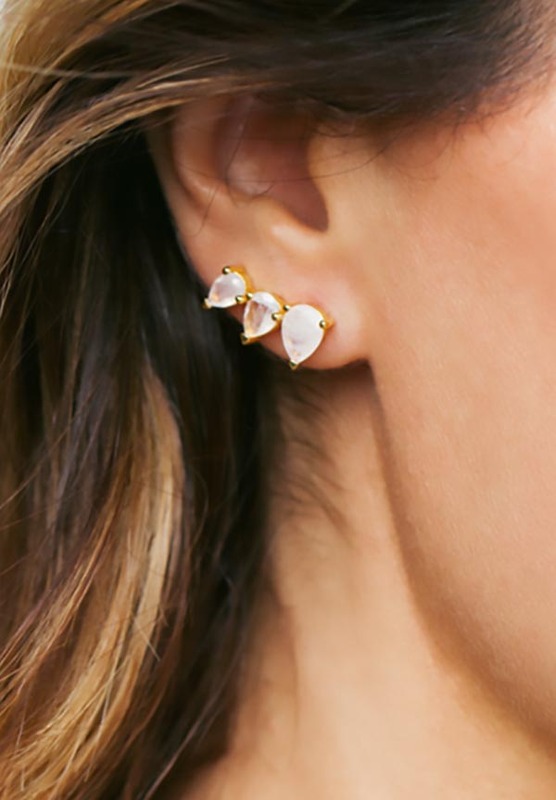 When I do though, I never regret it; earrings elevate a simple outfit so easily! Here are a few of my Spring favourites. 4. With windows this big and a ceiling this high,, this room really doesn't need anything to be incredible. This playroom is one of the most beautiful I've ever seen. 1. Why, when it's 20+ outside, do the weekends seem to fly by so much faster? For our friends in the US, I know the weekend is still happening right now. Enjoy it! 2. In other news, our playroom project is completing next week and I can't wait to show it to you!!! Here's a little peek at an in progress iPhone shot. 3. Did you pick anything up in the sales over the weekend? Most are still on today if you haven't! 4. I can't stop pinning!!! Anyone else addicted to Pinterest? This photo is still one of our top pinned images and I am as in love with this canopy corner today as the day I designed Ella's room. 5. The countdown to summer break is on and I would love your help with anything you'd like to see on the blog over the summer. Are you interested in seeing the activities we do at home with the kids? Or would you rather just stick to kids design all year round? If you have any posts you'd like to see here, please let me know in the comments below!